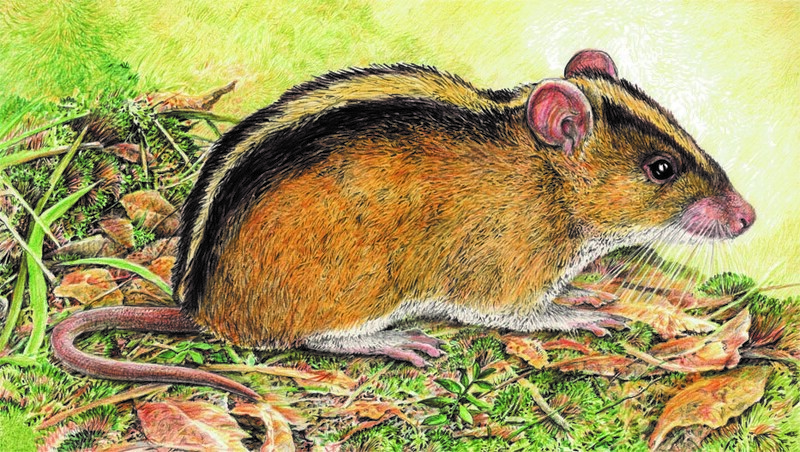 Based on their 15-year study published in the scientific journal Frontiers of Biogeography, a team of American and Filipino researchers concluded that Luzon Island, Philippines, has the greatest concentration of unique mammals in the world. Two co-authors of the paper, Mr. Mariano Roy M. Duya and Ms. Melizar V. Duya, are researchers from the Biodiversity Research Laboratory, Institute of Biology, University of the Philippines Diliman (BRL, UP Biology). Mr. Duya is also a UP Teaching Fellow while Ms. Duya is a senior biologist from the Diliman Science Research Foundation (DSRF). They formed part of the field team that conducted the study over the past 15 years. “It was a great learning experience in this journey of discovery. 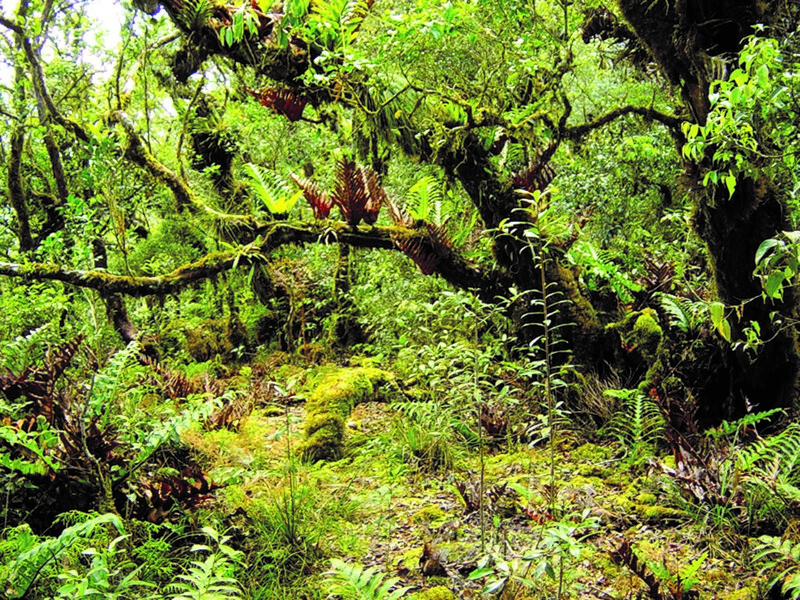 Our findings made us realize how unique and precious Philippine biodiversity is, its role in understanding biogeographic patterns and processes and its contributions to evolutionary studies,” the spouses Duya averred. The support provided by the Philippine Department of Environment and Natural Resources, particularly the Biodiversity Management Bureau, the local government units and the local communities where the team worked, was invaluable, without which these findings would remain unknown to humanity. 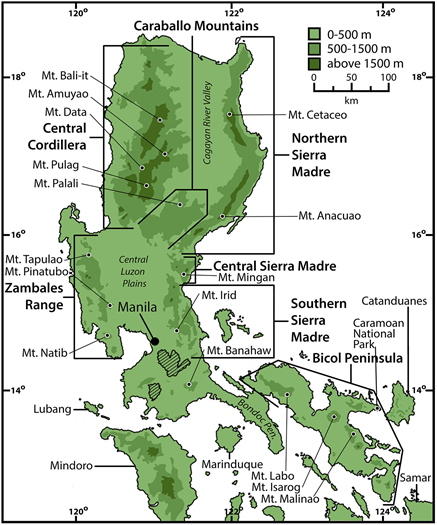 About 103,000 square kilometers in size, Luzon is the largest island in the Philippines. For comparison, England is 30 percent larger while Madagascar is almost five times larger yet they contain much fewer unique mammals. Indeed, every square meter of Luzon Island is prime biodiversity real estate. 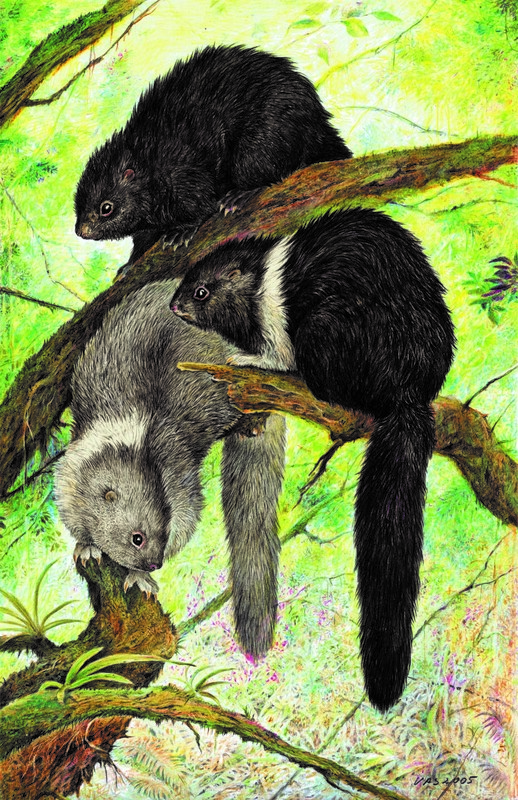 Luzon has never been connected to any continental land—the species have been isolated, like the animals that live in Hawaii. 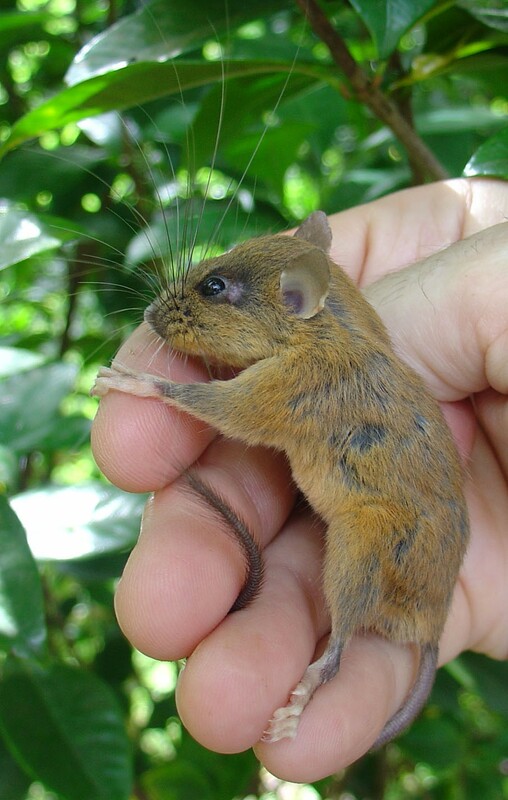 But Luzon is much larger and at least five times older than the oldest island in Hawaii, and so has had time for the few species that arrived from the Asian mainland to evolve and diversify greatly.